Welcome to Impact Media Construction, Inc.
We are a licensed and fully insured general contractor who specializes in insurance repairs, fire repairs, storm repairs, water extraction, vandalism, modular home construction, as well as residential and commercial remodeling. We are experienced in historical construction repairs, restoration and preservation. We are also experienced and knowledgeable on the latest developments of new technology, methods and construction techniques. We provide personalized service and attention to detail on every project. Our company and staff has over 43 years of professional experience. Customer satisfaction is our top priority and goal. We use quality material and the most knowledgeable workers and craftsmanship. We are dedicated to deliver quality service and strive to exceed our customers expectations. Impact Media Construction Inc., is a Michigan Corporation that was established by Hiawatha Robinson, it's President. Impact Media Construction has held a Michigan Builders license for more than 43 years. 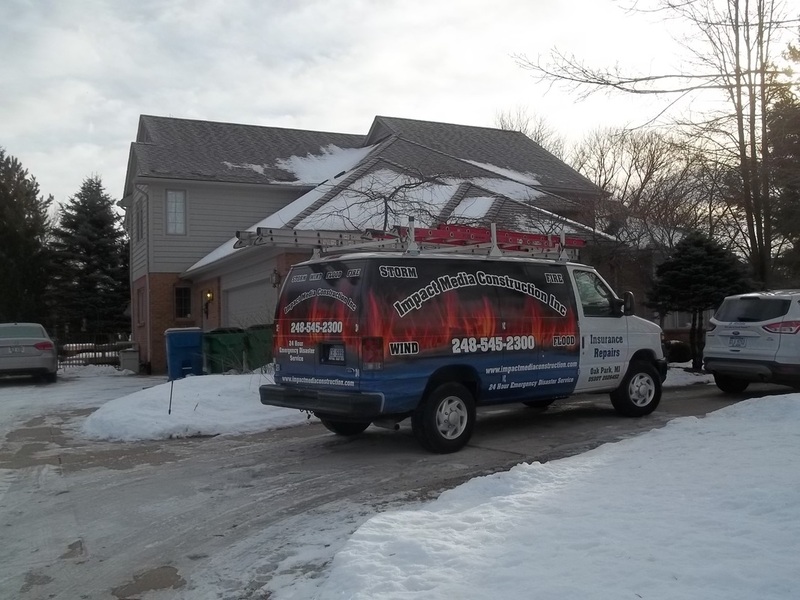 We have a vast amount of construction experience servicing the Southeast Michigan Area. Our mission is based upon honesty and integrity, quality material and quality workmanship, warranty of our work and our reputation of excellence. 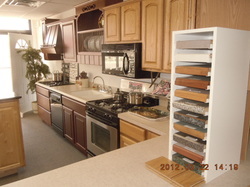 Visit our showroom for samples for your kitchen, bath, new flooring, doors, windows and paint colors. Impact Media Construction trucks are clearly identifiable with our name and telephone number on the vehicle. 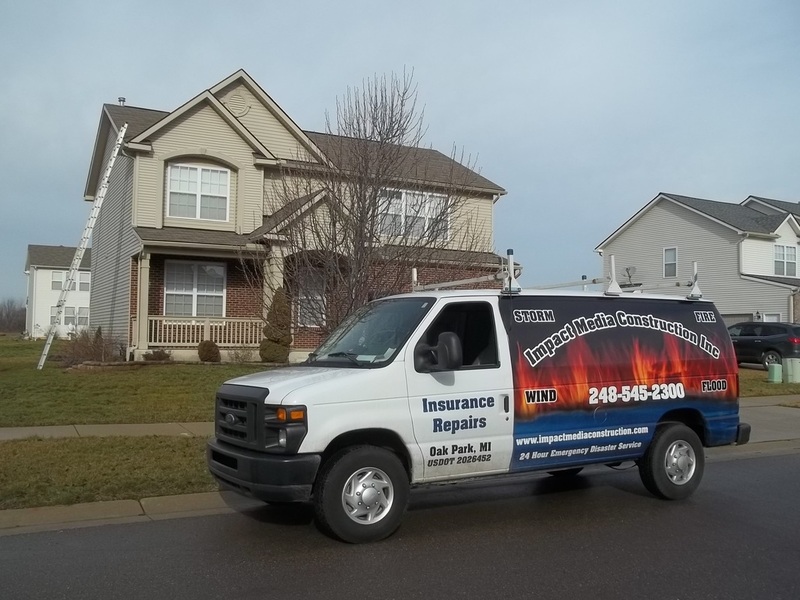 All trucks have the necessary tools and equipment to perform your repairs.